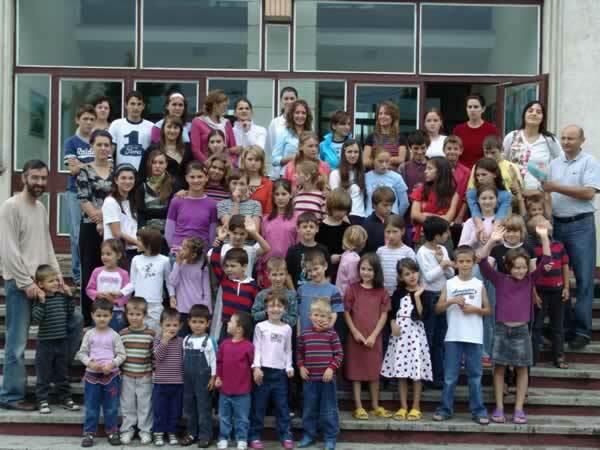 If today there are over one hundred children residing at the Hand of Help orphanage, it is due only to the mercy of God. We are ever thankful for His faithfulness toward this work, and for your continued support of it. We have seen His amazing hand at work, over and over again, intervening at the right time, and bringing about a miracle. It is hard, and we have some debts, but our children have never gone to bed hungry. They are happier than many other children, who due to poverty, are abandoned by their parents. These are parents who love their children, but who can no longer watch them going hungry. In other cases, and tragically more than ever before, parents are taking their own lives because they can no longer bare their desperation. In the last few weeks, the Child Protection Agency here in Romania, brought six more children to the Hand of Help Orphanage, asking us to take them in. 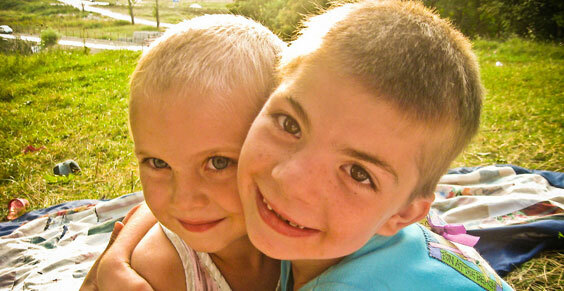 The parents of one of these children died suddenly, while the other five were abandoned. In both cases the children were found months after their abandonment, so it will take us some time to get them back to health. I watch them with pain in my heart, asking myself if they will ever be able to forget what they have been through. Yet, when you look upon their faces, you see gratitude in their eyes toward God. They are safe now, happy and healthy as well. I know I cannot express myself sufficiently, but all I can do is bring praise, honor, glory and thanks to God! Although times are hard, I know that together with you, we will be able to provide for these extra children as well. God has offered these children an opportunity through his work, and my prayer each day is that we will be able to provide safety for even more. I thank God for speaking to your hearts, and thank you for your obedience. I thank Him for the victory, and joy He gives daily. We are His children, and we must be thankful. Would you like to sponsor the orphanage?